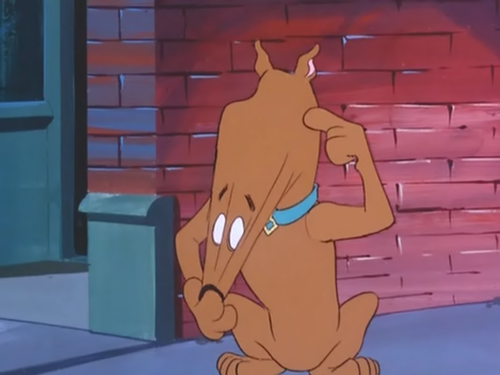 No-Face Scooby. Scooby demonstrates how he saw a faceless zombie.. HD Wallpaper and background images in the Scooby-Doo club tagged: scooby-doo. 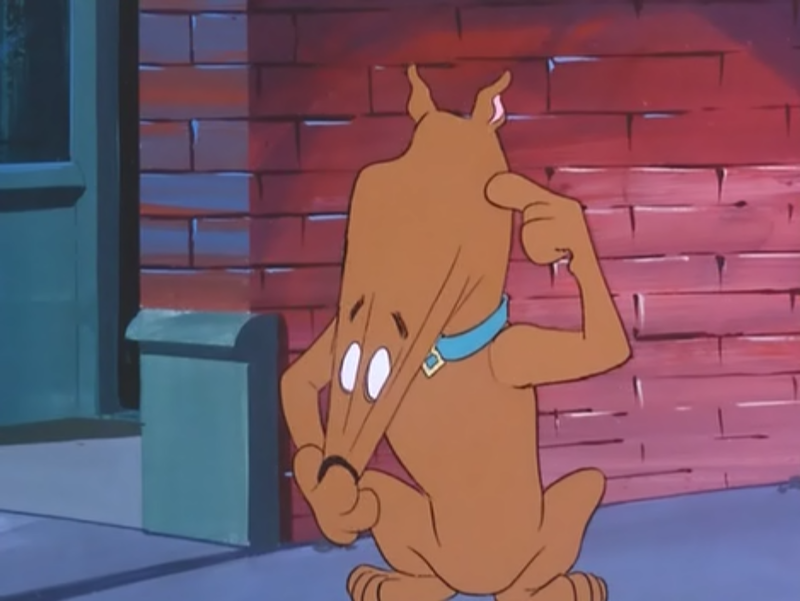 Scooby demonstrates how he saw a faceless zombie. This Scooby-Doo photo might contain animado, cómic, manga, historieta, anime, and dibujos animados. Where are tu Scooby Doo?